Tuesday, August 15 at 9:00 am is the first ELAC Meeting. 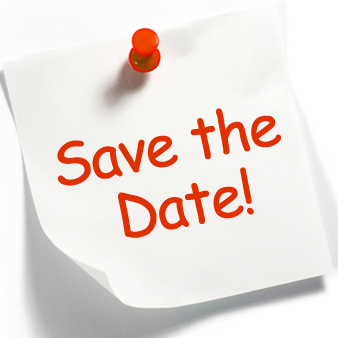 Tuesday, August 15 at 6:00 pm is the first PTA General Meeting. REMEMBER TO JOIN PTA! Wednesday, August 16 Chess Club begins after school. To sign up click Chess Club flyer. 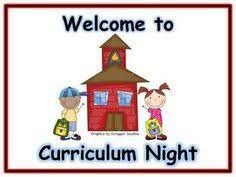 Thursday, August 17 is our very important CURRICULUM NIGHT. Learn about your child’s instructional program, classroom routines, homework, and more. Also, please remember to vote for the SSC representatives. There are 3 sessions so you can attend more than one classroom if you have more than one child. Join the Birthday Book Club! For a $10 Donation, choose a book from the special Birthday Book Club section in the school library and be the first to check out that book. A book plate with your name will be placed inside the front cover of the book and your book club photo will be taken for the yearbook and the library book club member wall. Forms are available in the school library or school office. WE NEED Bottle Caps for a very special 10 year Anniversary Project. Please start collecting the bottle caps and turn them in to the school office no later than Friday, September 15. Our Art program is still looking for donations. Wednesday, August 16 6:00 pm – 8:00 pm Parent Education Sessions on Welcoming Schools will be offered by the Chula Vista Elementary School District. CVESD is located at 84 East J Street. DISTRICT PARENT ACADEMY SATURDAY, OCTOBER 14 7:30 am – 12:00 pm at Hedencamp Elementary. Parent Intervention Classes PIP FREE every Monday and Wednesday at Greg Rogers Elementary located at 510 East Naples. Sessions are 8:30 am – 10:30 am and 12:00 pm – 2:30 pm. For more information call 619-425-9600 ext. 6478.